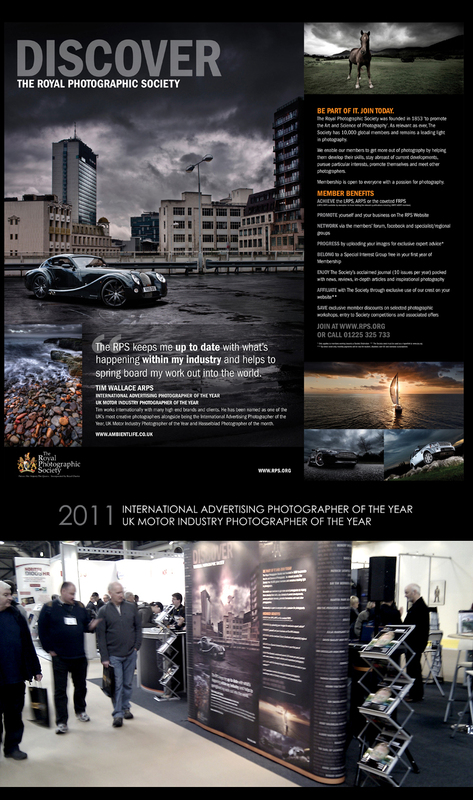 Today marked the start of this years 2011 Focus EXPO at the NEC Birmingham. The event is the largest of its kind within the UK photographic calendar and this year Ambient Life photographer Tim Wallace was invited to attend the opening day today to have his work displayed by the Royal Photographic Society and Epson as well as hold two special inspirational talks for Nikon UK as their special guest speaker for the day. 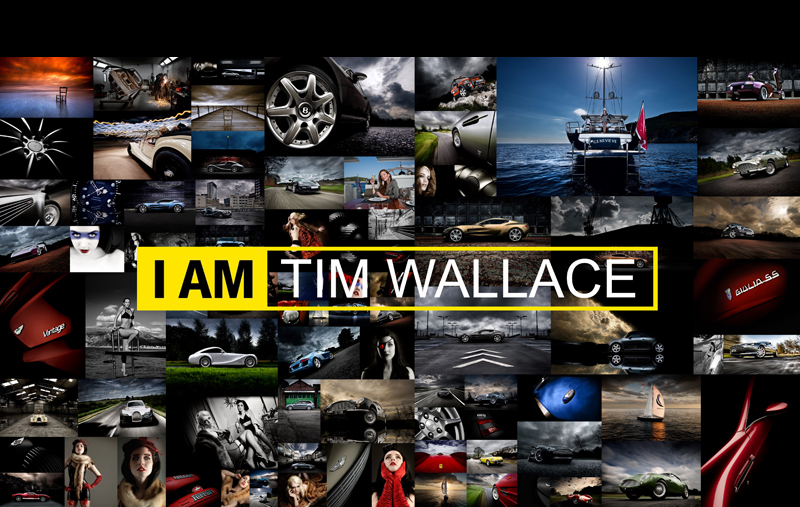 Tim - "Focus is a great event for photographers and draws thousands during each of the four days that it is held. Not only does it offer professionals the opportunity to see new developments within the industry but it also give people the chance to meet with suppliers and the manufacturers that shape our tools that are in development for release in the future. 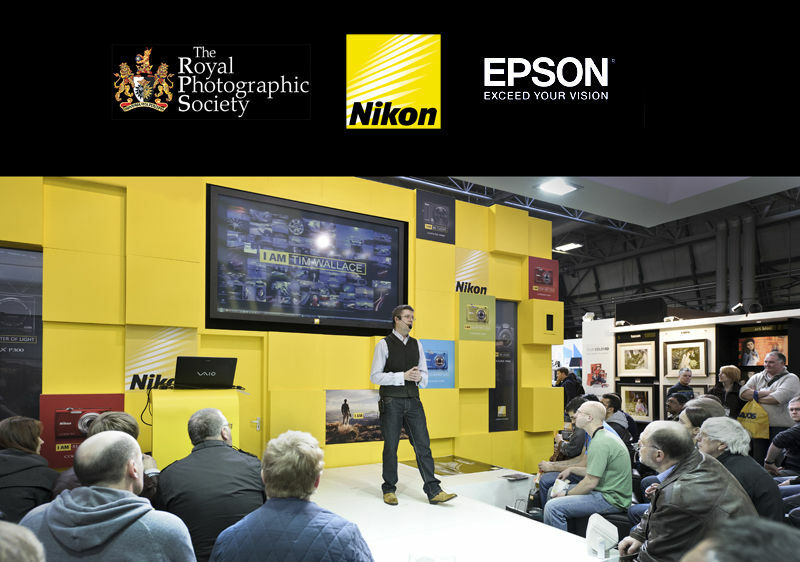 It was a great to be involved with the RPS (Royal Photographic Society) and help them with a campaign to increase interest and promote the Society within the UK professional community. 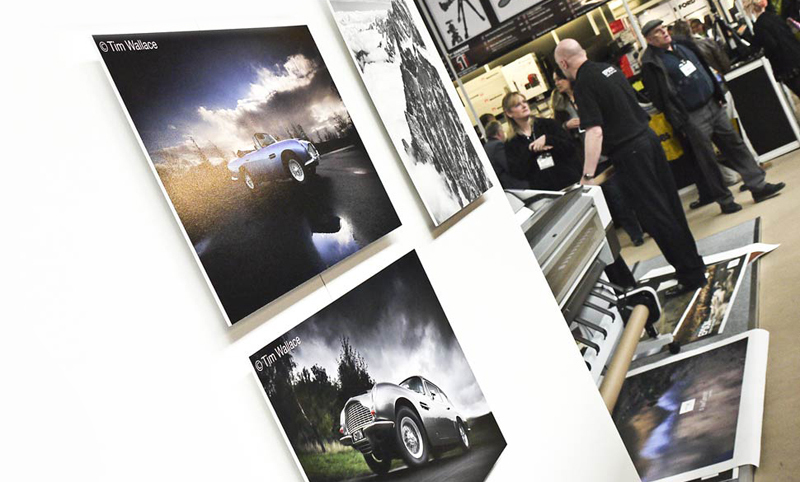 Epson and our association with them continued to grow this year also and we had a lot of our work on display as well as being used to demonstrate differing printing types and processes through from home printers to the very large commercial units. I saw some pretty giant prints coming off when I walked past and its always great to be a fly on the wall and hear people gasp and comment not only on the print quality but also the picture itself!. 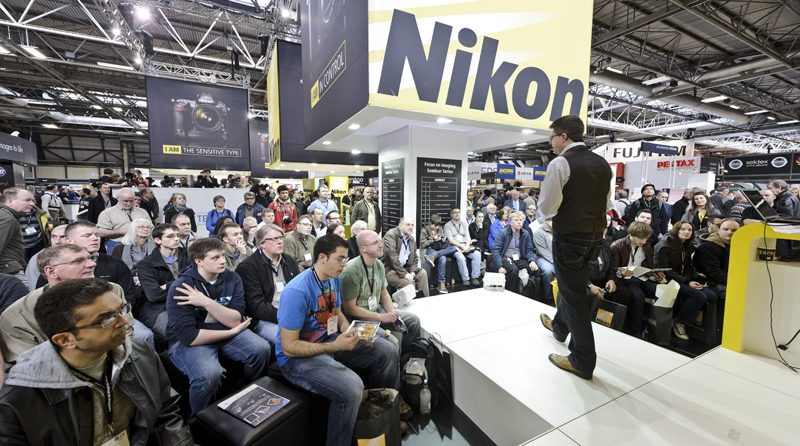 The majority of my day was taken up with our work for Nikon at the event, where I was invited on the opening day to be their guest speaker with two one hour talks that we entitled 'Inspiration Included'. These were aimed all levels of skill within the audience and were very relaxed and good humoured to talk through some of my own work over the last 12 months as well as discuss the industry in general along with techniques and our own approach to the commissions that I undertake within my business for clients such as Aston Martin, Morgan and many others. A great day that I thoroughly enjoyed and it was wonderful to meet with so many motivated people as well as catch up with old friends."